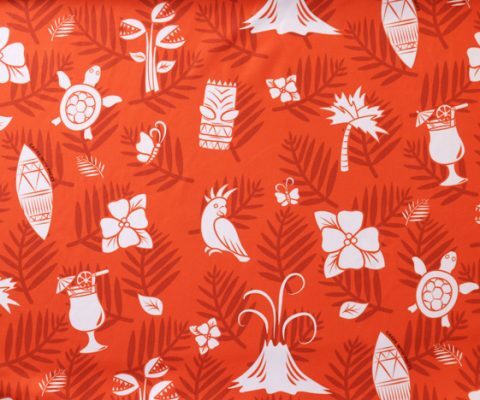 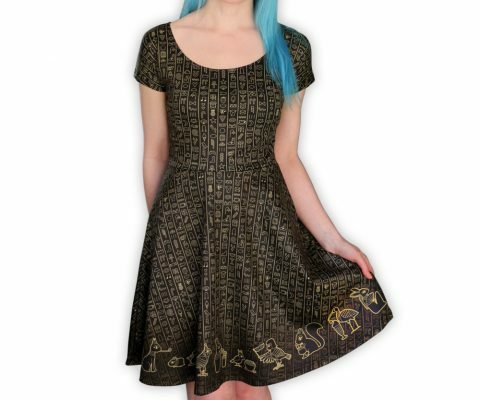 My inspiration for the new Egyptian dress, design process and how you can be the first to have one! 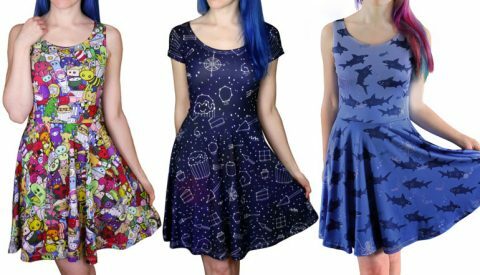 Unique dresses for your Christmas party – be different with a dress no one else will have! 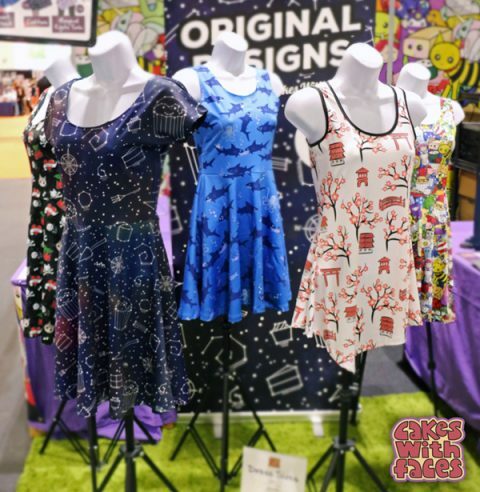 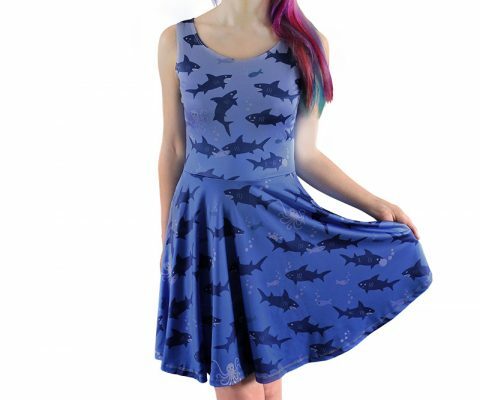 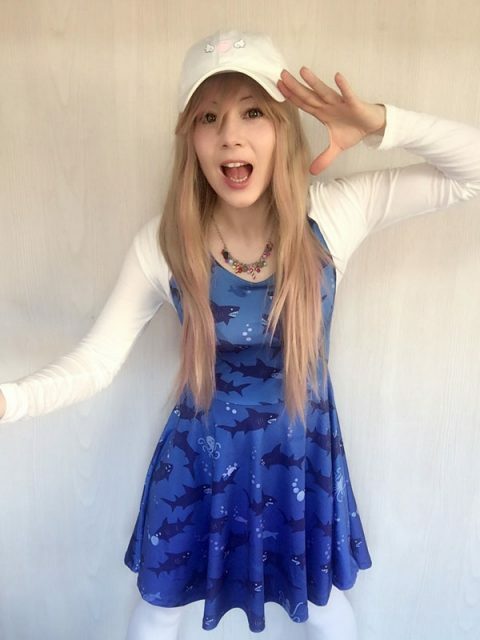 How I designed the new shark dresses, now available to order online.